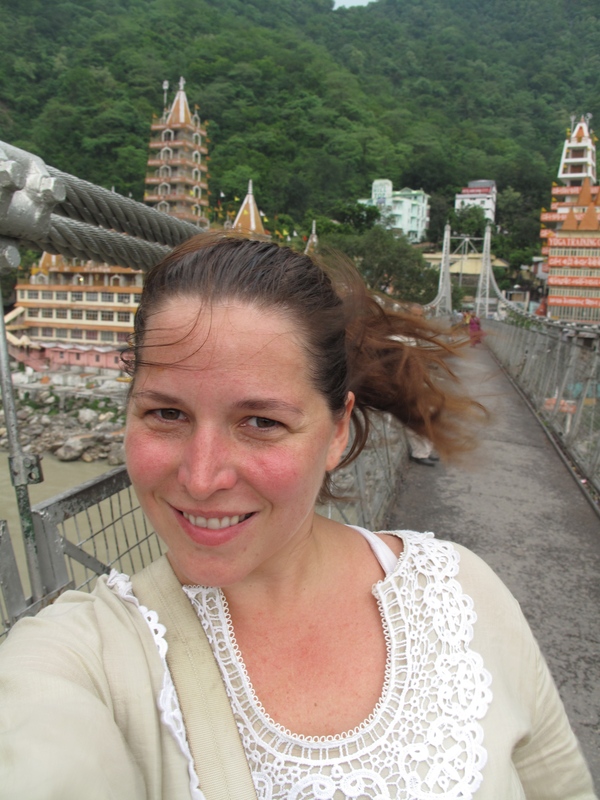 India had been on my travel short list since I was 16 years old. Too far away, too big, too scary it kept slipping down the list until my graduate program offered a class in Delhi giving me the added push to take the plunge and go to India. 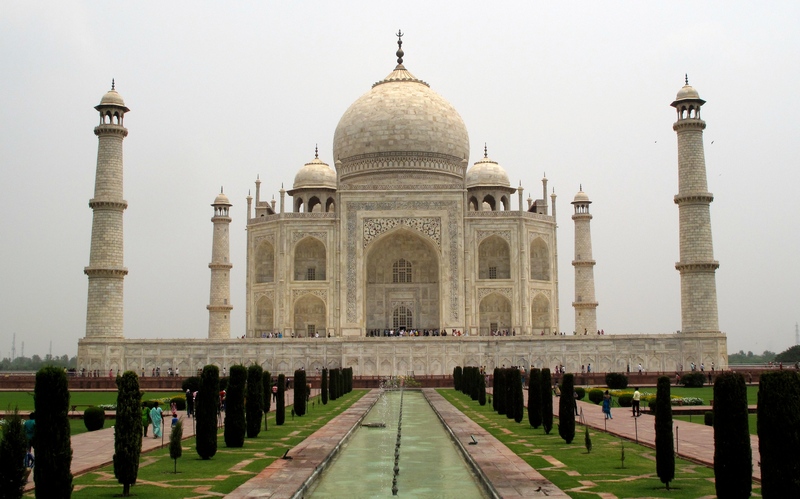 Planning a trip to India is completely overwhelming – it’s geographically huge, diverse in both culture, and climate. 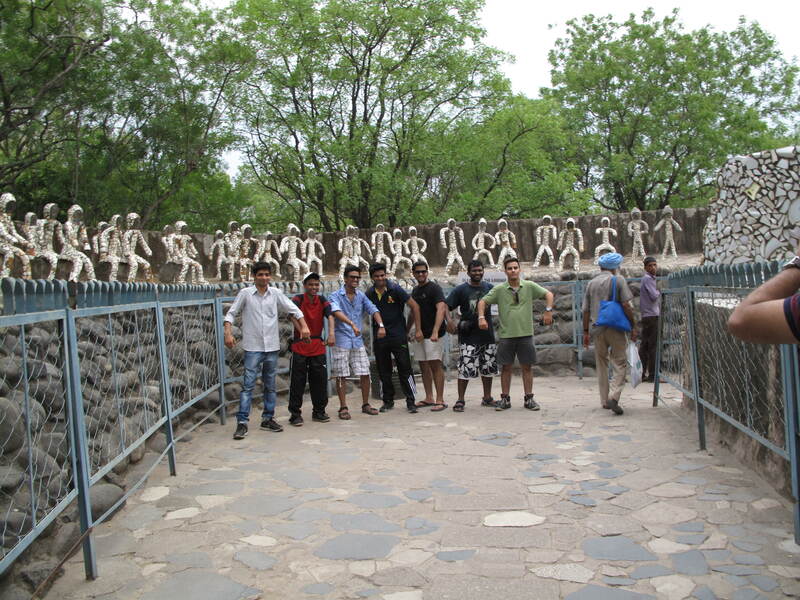 Unfortunately my class took me to Delhi in June – monsoon season and extremely hot. 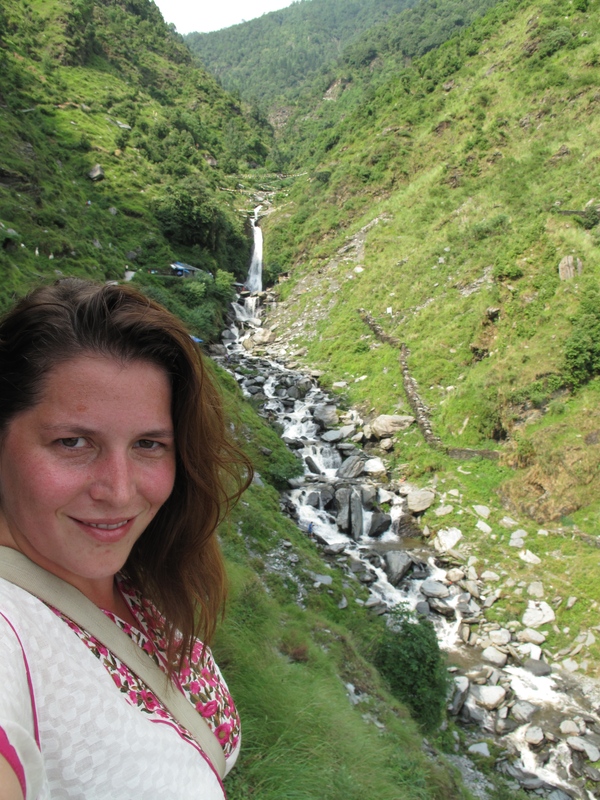 Rather than “power through” to see Rajistan or other popular distinctions like Mumbai, Goa or Kerala I took a cue from local indians and headed for the hills – the Himalayas that is. 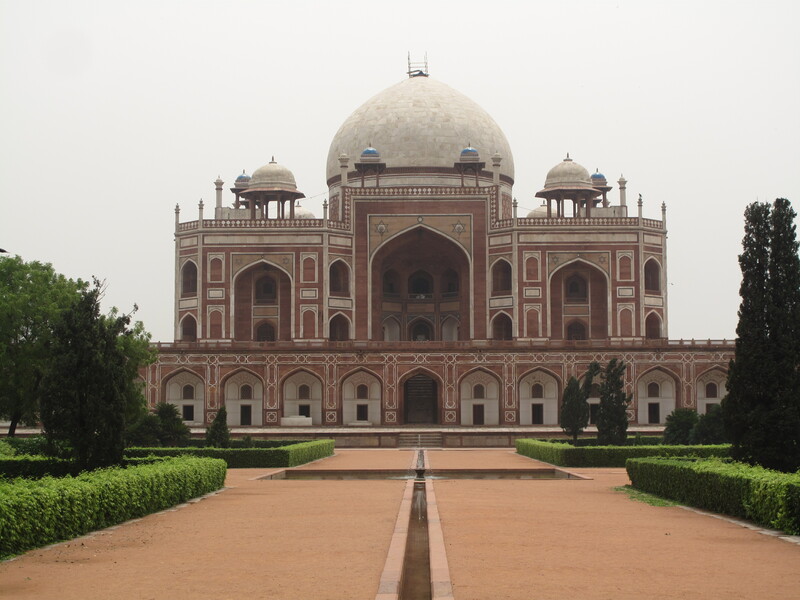 Delhi – give yourself 3 days to acclimate – jet lag and adjust to India. 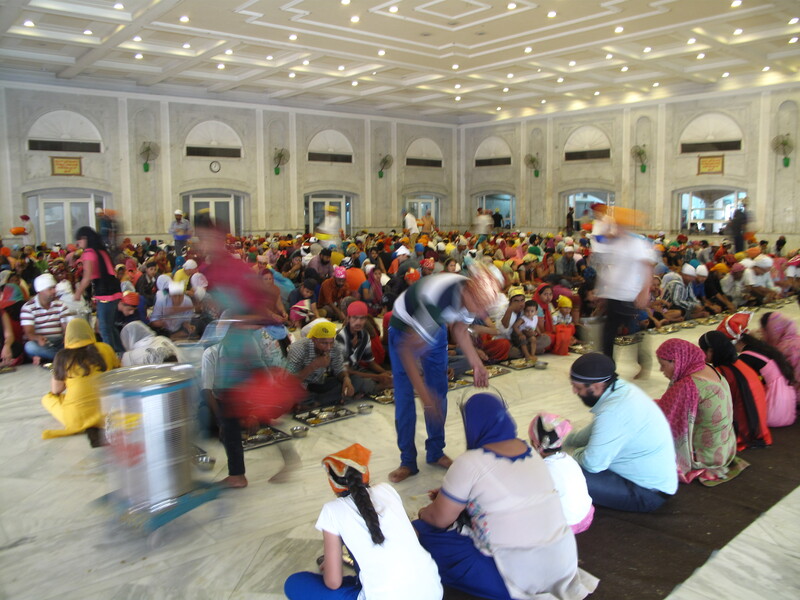 See Old Delhi Red Fort, Sekh Temple, Hammam’s Tomb and Akshardham Temple. 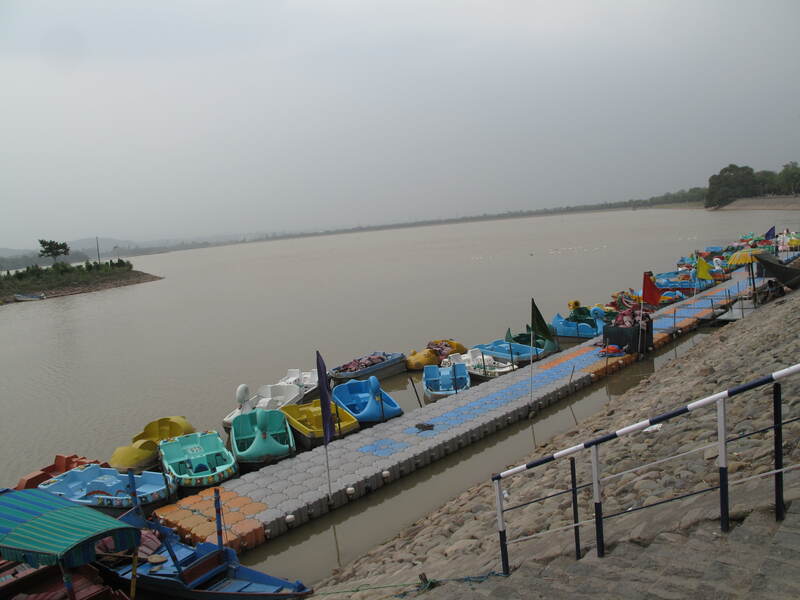 Train Ride to Chandigarh – spend 1 or 2 days in Chandigarh you want to see the Rock Garden and neighboring lake in this modern organized city. 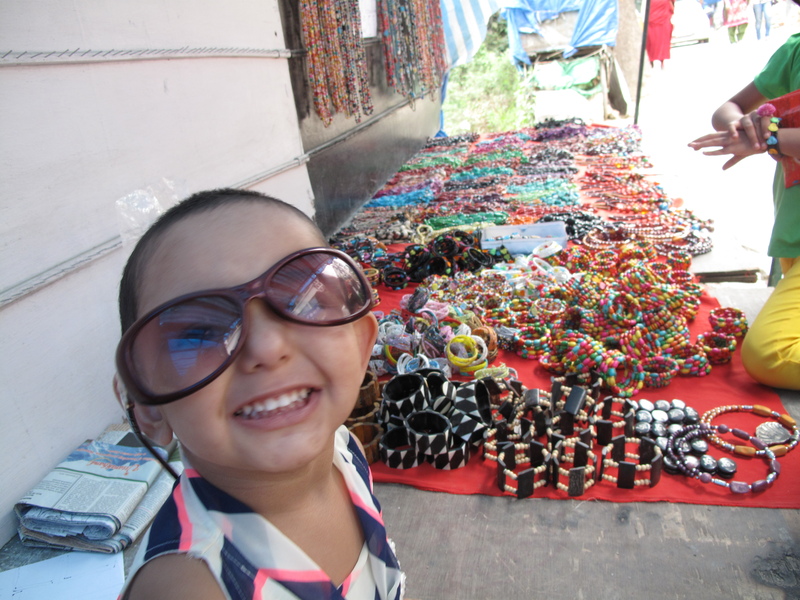 Bus Ride to Simla – you can also take the toy train (book in advance 60 days for tickets) – 5 to 9 hour journey. Simla 2 nights – British hill station rooted in history and cooled with mountain air. Daramsala and McLeoGanj – find inner peace among Tibetan monks and exiles in this mountain town and backpacking pilgrimage town. 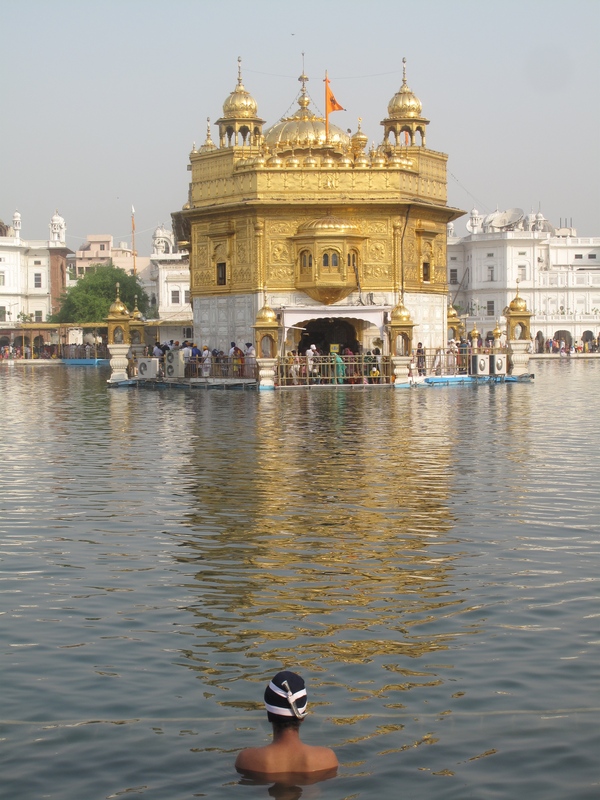 Amritsar 1 night only – see Wagah Border closure “show” then visit the golden temple. 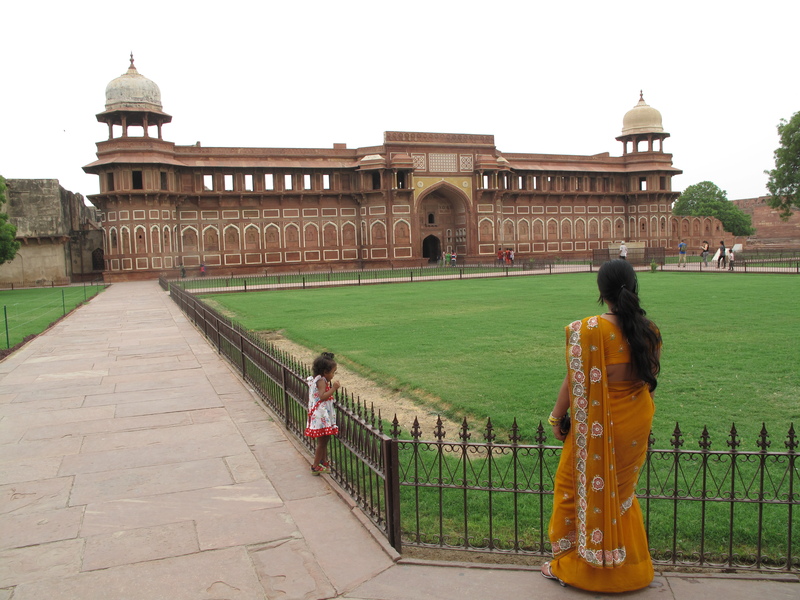 Agra – 1 day – visit the Taj Mahal and Agra Fort. Stay in luxury at the JayPee hotel resort or make the round trip from Delhi in one day with tour group or private driver. 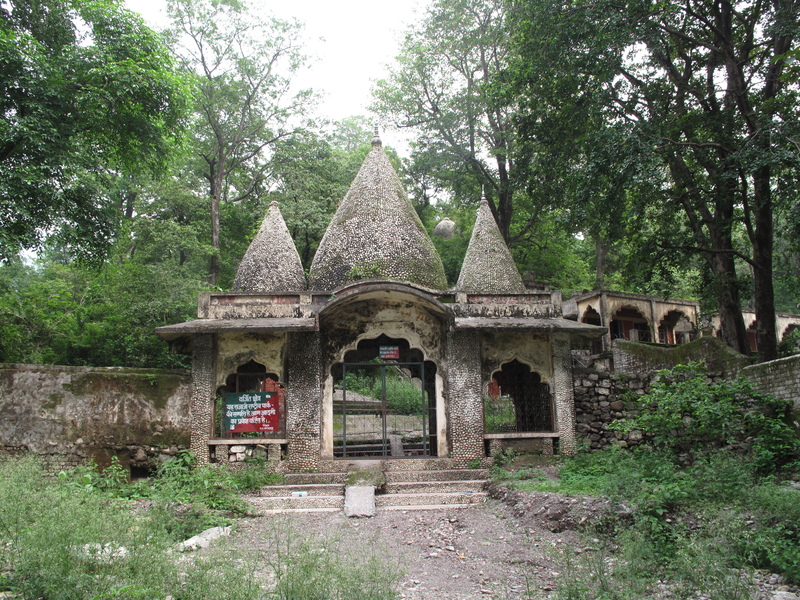 Hardiwar – take a train or bus to this hectic Hindu pilgrimage town at the mouth of the sacred Ganges River. stay 2 nights. 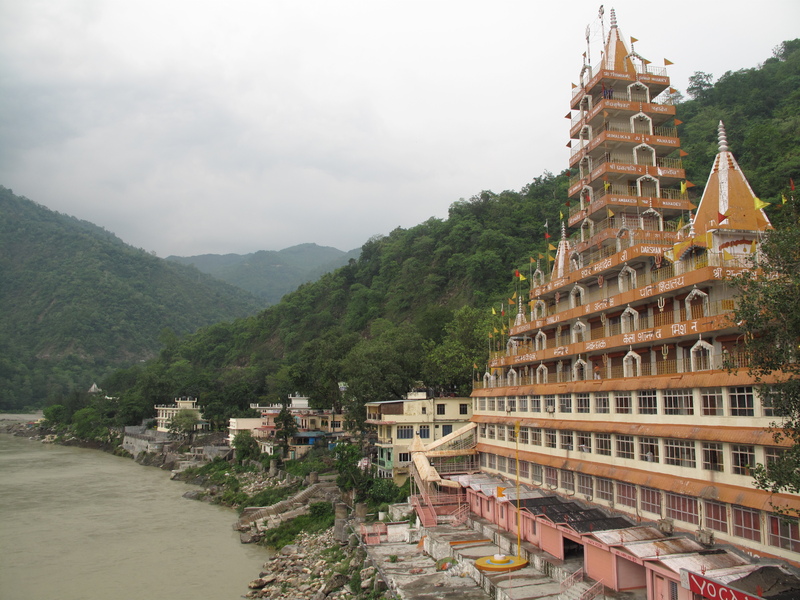 Rishikesh – 3 nights in this foreigner friendly yoga town. Stay for a week of more for intense yoga classes. 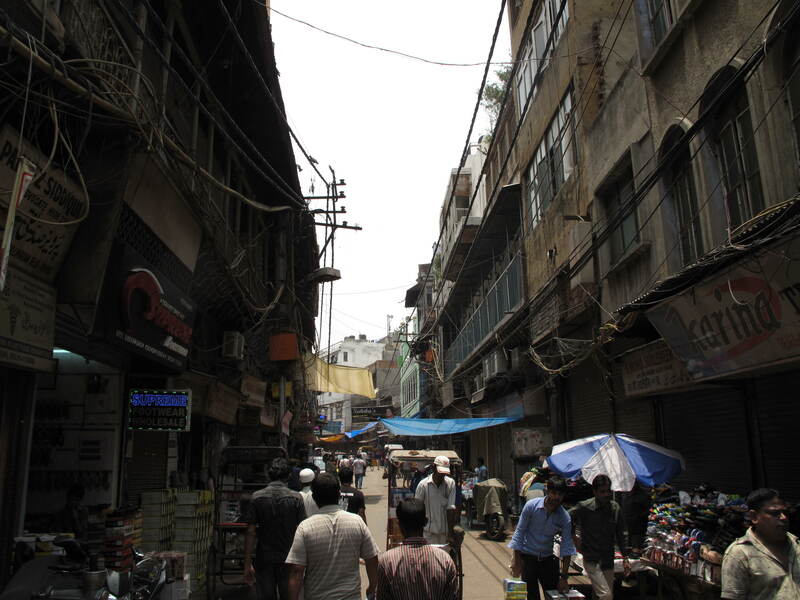 Do NOT stay in Old Delhi – yes it’s historical and “old” – it’s also crowded, narrow, smelly, hectic, and hard to navigate. 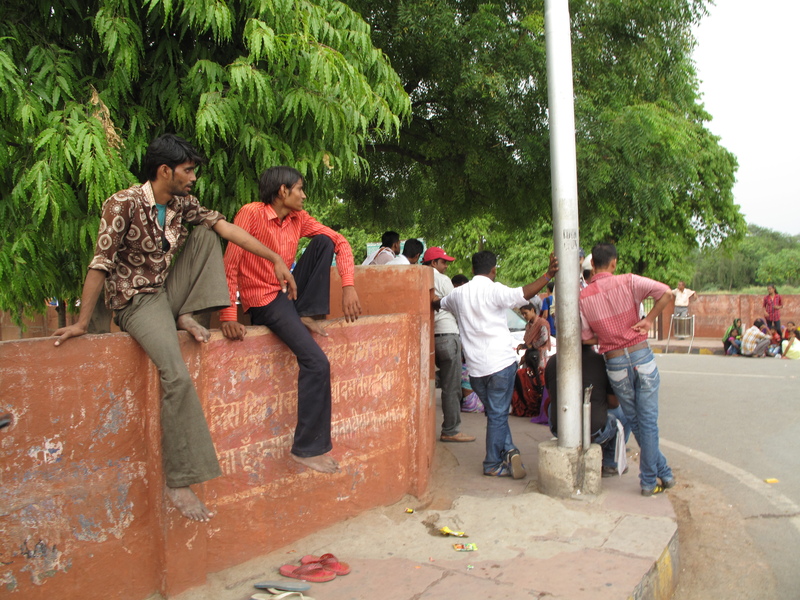 This is old Delhi…. New Delhi – The area south of Connaught place near Janpath Market and India Gate features some lovely high-end hotels with a central location. If you have the budget this is a central area to stay in. 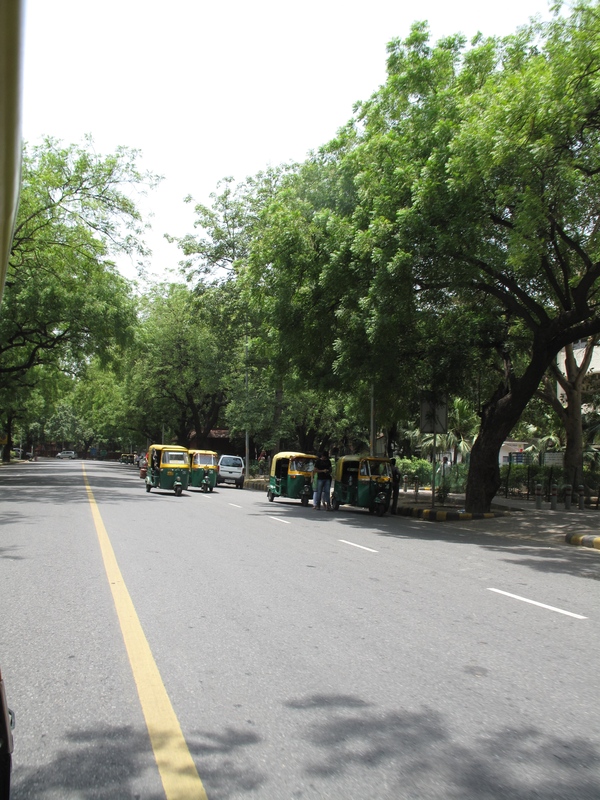 New Delhi looks like this…. 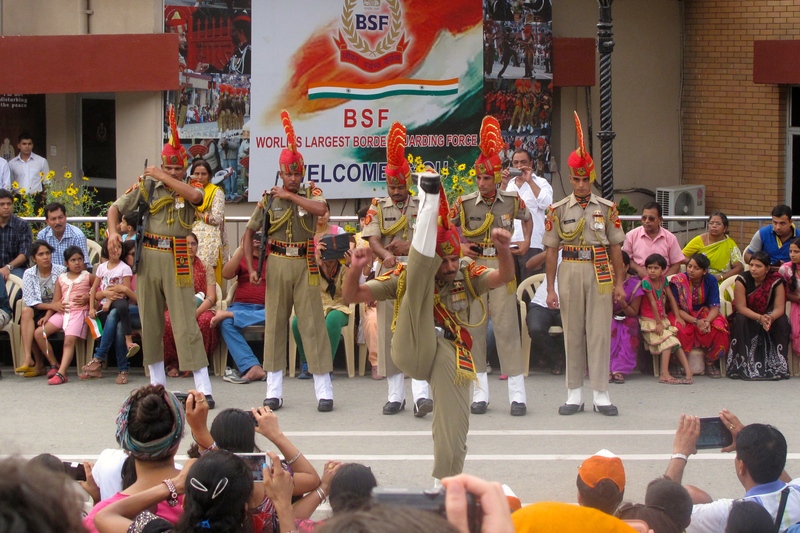 Try This Top Choice – South Delhi – Defense Colony or around Lajpat Nagar is the locals upper middle class Delhi and it’s relatively safe. Lajpat market is outstanding and Defense Colony central market area has great restaurant options and a safe nightlife (hard to find in Delhi) with all the foreign foods you’ve been missing. I loved my stay at the Colonel’s Retreat Delhi. Don’t try and do too much – India is huge and bus, train or car rides longer than 10 hours can be draining so leave time for just wandering/relaxing. Triple check hotel reviews and locations – several hotels locations were far from where they said they were on the map, one was actually next to the train tracks making it impossible to sleep with the noise. On Trip Advisor be sure the reviewers have multiple reviews from a variety of locations, single reviews from “local guests” are a sure red flag. Book Train Tickets in advice – 60 days. There are only a few AC cars in every train and you want a seat so book early. go to Cleartrip.com follow registration with fake phone number and remember you can only book 10 trips in any one month period. Don’t stress if you can’t get a train, Volvo luxury bus service is outstanding and hotels can always arrange for a private driver for around $100 for an entire day of driving. Mix in a little luxury. The exchange rate is in your favor so break up your stay and reenergize in a luxury hotel. a Spa treatment at any top hotel is a great way to pamper yourself after a long week of intense India Experience.